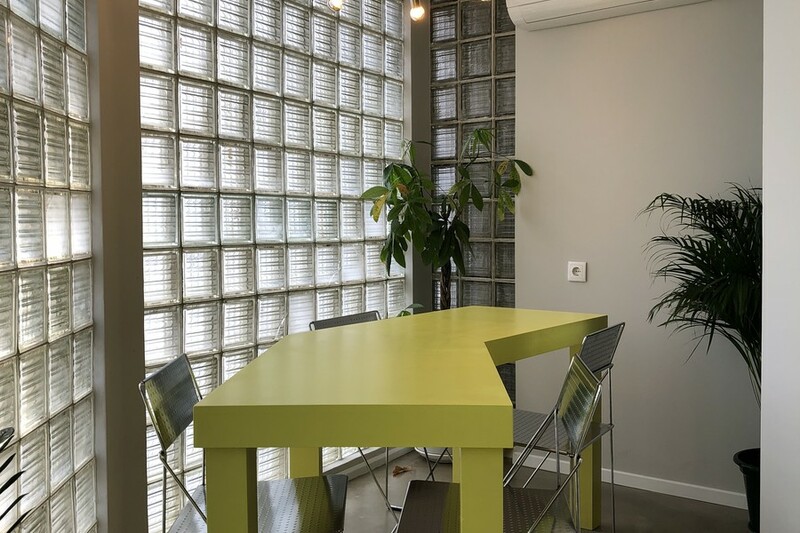 We accept meeting room bookings from individuals and outside companies at either Cais do Sodré or Príncipe Real. Rooms can be booked for as little as one hour to a whole day, depending on availability. We try to keep these pages updated so you can have an idea of what is available at any one time. If you have a valid desk pass (day, week, 5/10 day pass or fixed desk) you already have up to 1 hour per day in the meeting room included in your pass, with extra hours available at a discounted rate. Prices shown on this page are for bookings by non-members or outside companies. 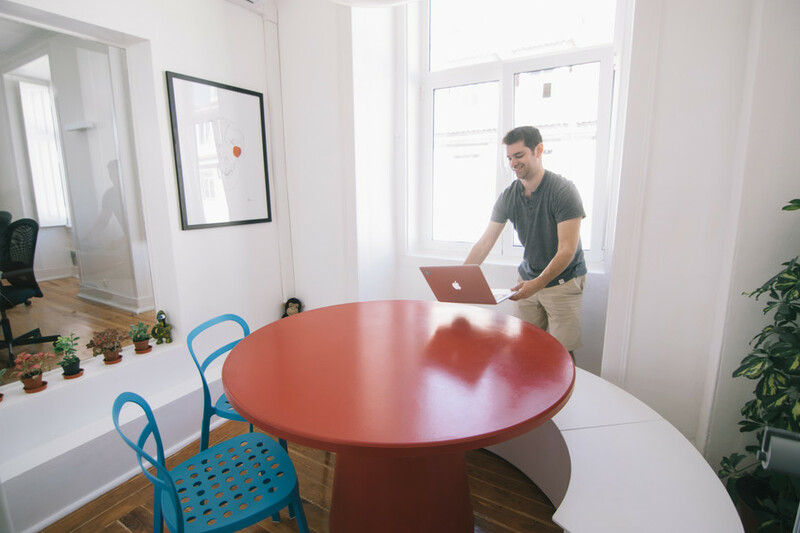 We have a private office for 3 people in Lisbon so we also get the benefit of the shared spaces and social activities in Cowork Central. It's great to have a team taking care of general office items so we can focus on our work. 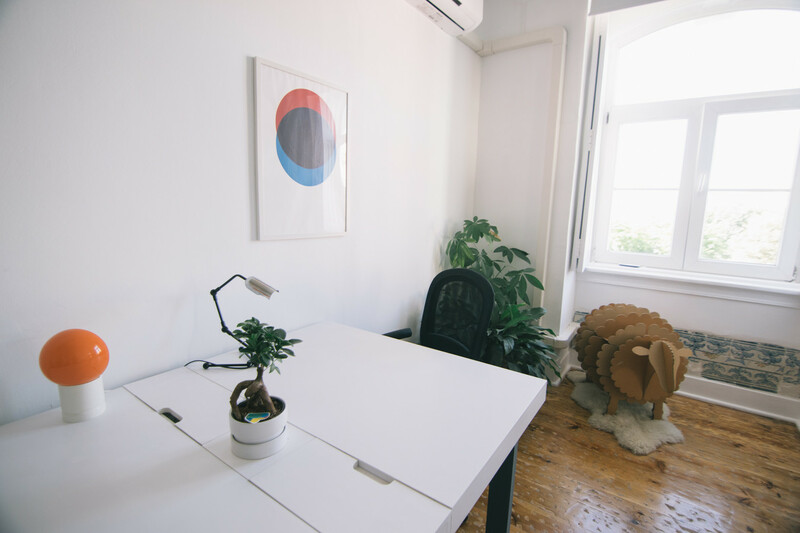 Very happy to recommend Cowork Central.